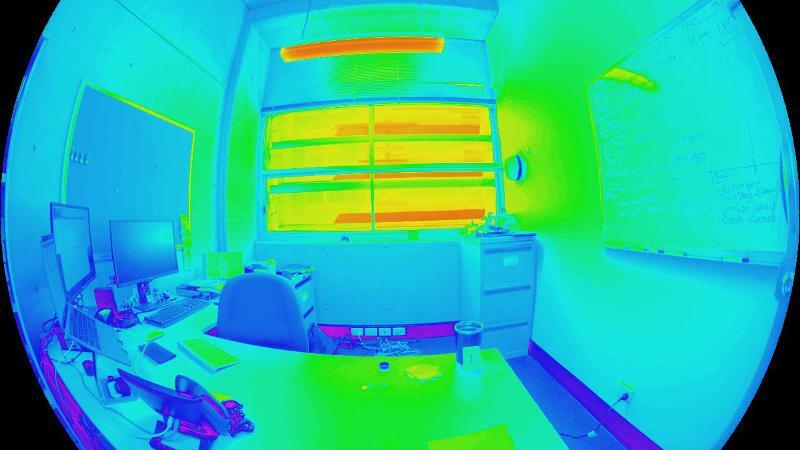 Investigating glare: How bright is your office? If you work in an office building in Australia, particularly one rated ‘green’ for its energy efficiency, QUT researchers want your help. Led by principal researcher Dr Veronica Garcia Hansen from QUT’s Creative Industries Faculty School of Design Office, the researchers are surveying office workers about their workplace lighting as part of an Australia Research Council (ARC) Linkage project, in partnership with American multinational engineering firm AECOM and Light Naturally. “We are interested in how a range of factors including building design, office fit-outs and job tasks influence people’s satisfaction with the lighting in their workplaces, and how lighting can be both energy-efficient and support occupant comfort,” Dr Garcia Hansen said. “We’re asking office workers to complete an online survey. It’s anonymous and takes about 25 minutes to complete. “We’d like to hear from all office workers, but we’re particularly interested in those who work in green certified buildings. These are often designed to bring in more natural daylight with heavily glazed walls to reduce reliance on electric indoor lighting, and they use high-intensity LEDs for energy efficiency. 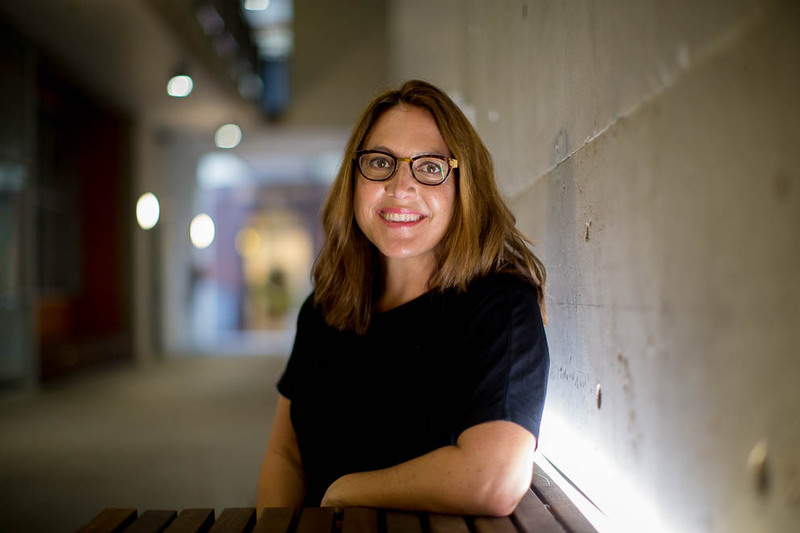 QUT researcher Dr Veronica Garcia Hansen. Dr Garcia Hansen said previous work by the QUT team has shown that office workers are aware of discomfort from glare in green, open-plan office buildings. In one study of nearly 500 office workers in five green buildings in Brisbane, almost 50 per cent of workers said they experienced discomfort from glare. There are more than 2200 buildings and projects in Australia assessed by the Green Building Council Australia which have received Green Star certification for their sustainable design, construction, operation and fit-outs. 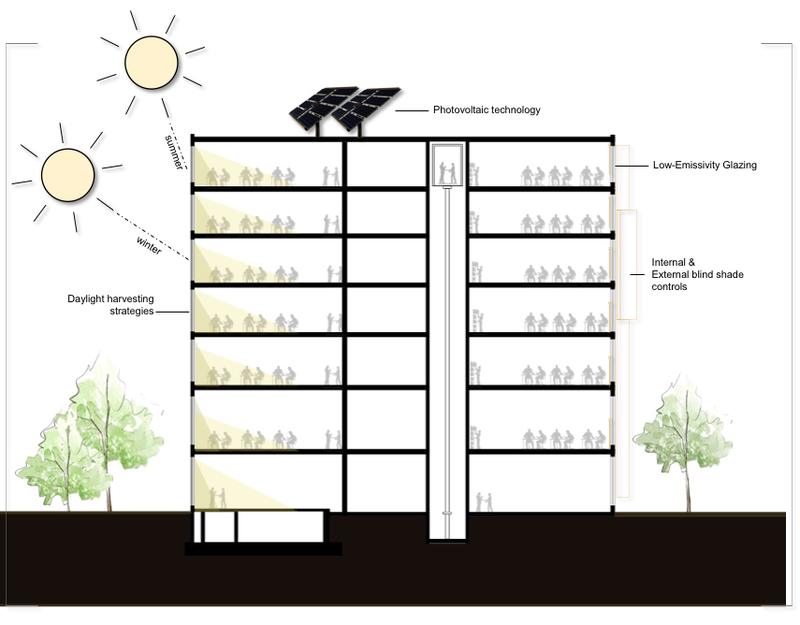 To conserve energy used for lighting, modern buildings use a range of strategies including bringing in natural light. “Green buildings have been shown to produce lower greenhouse gas emissions and use less electricity and are preferred by workers,” Dr Garcia Hansen said. Office workers who would like to participate in the QUT research can check if they work in a Green Star certified building here. Other research as part of the ARC Linkage project will look at measuring light environments in green buildings around Brisbane. A new targeted DNA test developed by researchers at QUT could help identify casualties from World War II more accurately and reliably than current DNA testing methods.